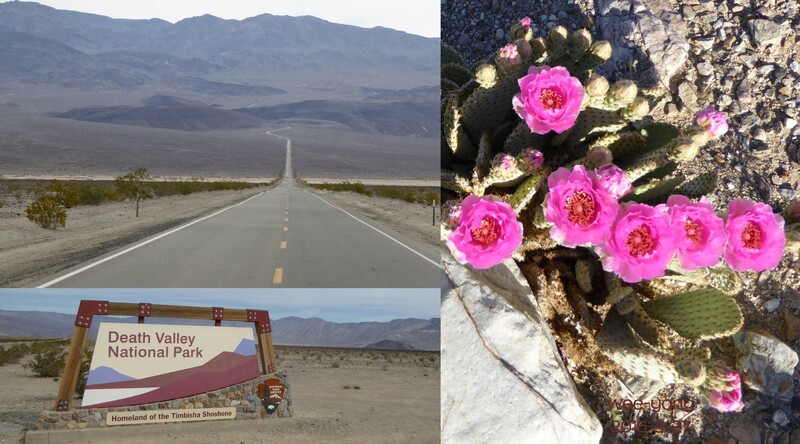 Most people fly to Las Vegas and rent a car to drive to Death Valley. The driving is much easier and Las Vegas has better hotels. We took the California entrance that we could drive directly from home. Interestingly we encountered a wind storm in the next day afternoon and there was snow falling on the mountains of Route 395 at night. We took Route 95 up to Reno and back home. Route 395 is a very pretty route but Route 95 is interesting. People are leaving Nevada and abandon their homes. So there are a few ghost towns on the way. Wish 校友 can share travel experiences here. Click “Reply” at upper right to post.